A colonial style house has two full floors. The ground floor typically includes the kitchen, living room, a half bathroom, and an office. The second floor holds the bedrooms and a bathroom or two. A long set of stairs connects one floor to another. One of the best qualities of the colonial home design include is that the living and sleeping areas are separated. 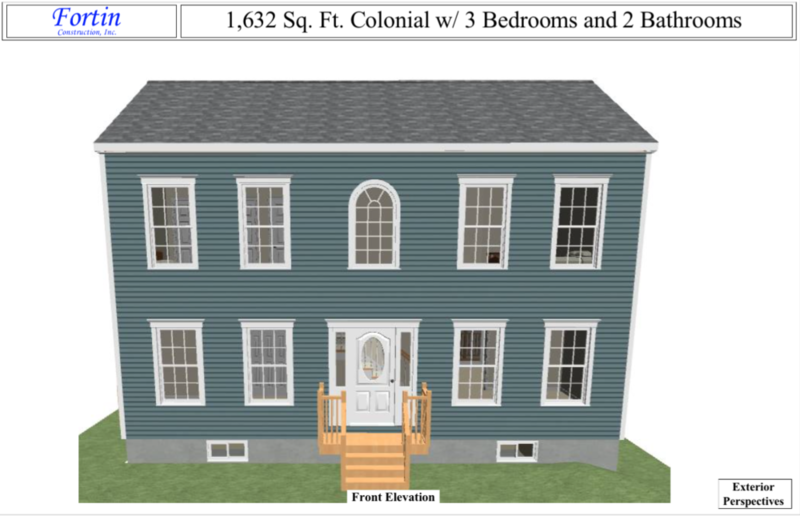 The colonial home design is symmetrical and square. The front door is typically located in center of the front of the house with windows on either side. A false or reverse gable is popular in many colonial home plans to break up the roof-line. 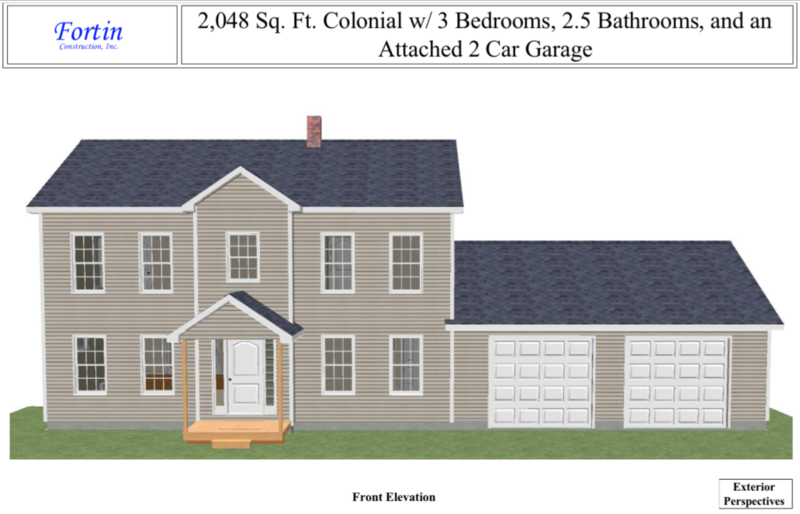 The colonial home design is economical, considering the house's footprint is reduced by half compared to the ranch style, building upward instead of outward. 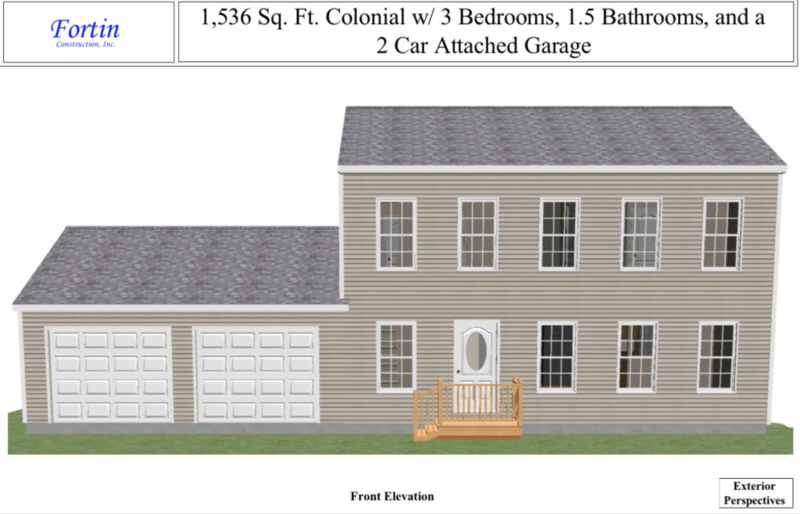 Click on the designs below to see floor plans in detail.